Many pharmacies in America are focused on the prescription... and ONLY filling it as fast as they can with little patient interaction. They are ideal for patients who ONLY want convenient access to medications. They focus on the patient. ...Providing enhanced services that transcend conventional medication dispensing and improve the health of patients. CPESN pharmacies are dedicated to providing medication optimization activities and other enhanced services for their patients. They work collaboratively with the patient’s other health care team members to provide coordinated care. 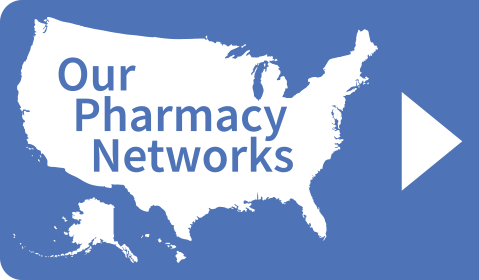 Click below to learn more about services available through CPESN pharmacies. If you have patients that could benefit from enhanced pharmacy services or simply want your patients to experience the best possible quality of life, turn to CPESN pharmacies.